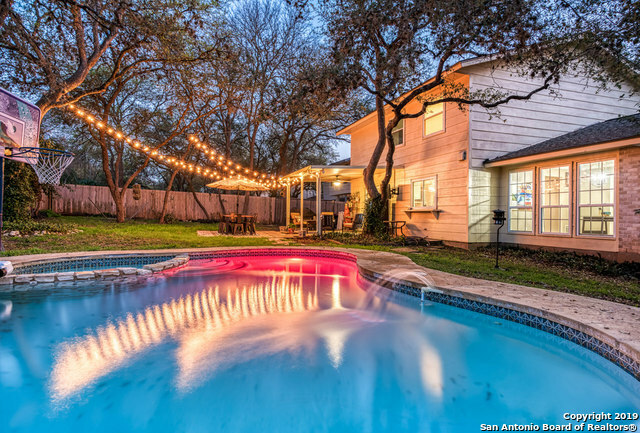 All HIDDEN FOREST homes currently listed for sale in San Antonio as of 04/24/2019 are shown below. You can change the search criteria at any time by pressing the 'Change Search' button below. "Wonderful, 2-story, family home has living/dining area and a great open floor plan. Large, eat-in kitchen, ample cabinet space, walk-in pantry and solid counter tops. Light filled, family room with fireplace. Wood laminate flooring throughout first floor. Huge master upstairs with wood laminate flooring, his/her closets, bath with dual vanity, garden tub and separate shower. Gorgeous backyard on greenbelt lot. Quiet street, mature trees. 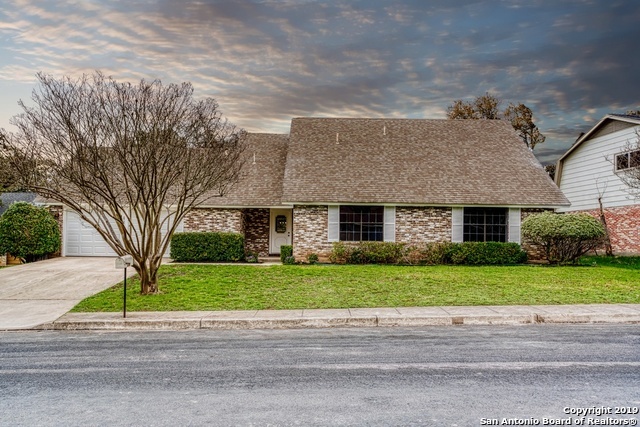 NEISD schools, elementary in neighborhood, pool, tennis. 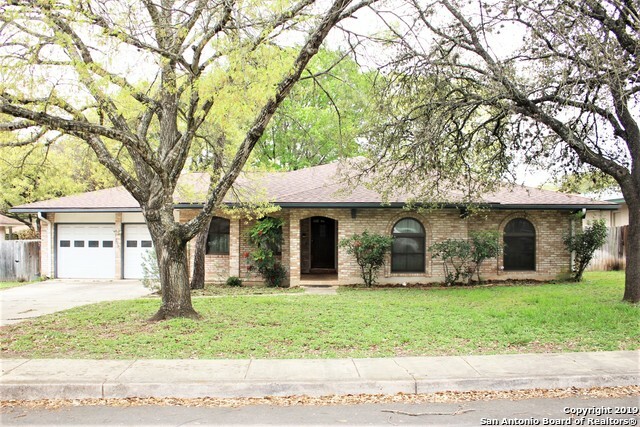 A"
"Beautifully remodeled gem in established Hidden Forest Neighborhood. Updated home feat 4 bed 2.5 bath, master&secondary bed down. Masterful blend of modern & classic charm, w/ open floorplan, SS appliances, sleek engineered wood floor&tile down, carpet up. Carrara marble counters in kitchen&baths. LED light thru out. Centrally located, easy access to US 281&1604, near SA Int'l Airport, dining, shopping, weekend entertainment. Highly rated NEISD; Elementary in neighborhood. Seller Finance Availab"
"Beautifully redesigned 3 bedroom 2.5 bath home in highly sought after Hidden Forest. From the moment you drive up and see the professionally landscaped yard, new energy efficient windows, new siding w/ color plus technology for low maintenance and new garage doors you'll will fall in love with this house but that's just the beginning. As you enter the house you'll see an open floor plan with lots of natural lighting, renovated kitchen with an island along with granite countertops and new appli"
"Rare 5 bedroom home in sought-after Hidden Forest! Master bedroom downstairs with his and hers closets. Half bath down for guests and all other bedrooms upstairs. Secondary bedrooms are very spacious and three have walk-in-closets. 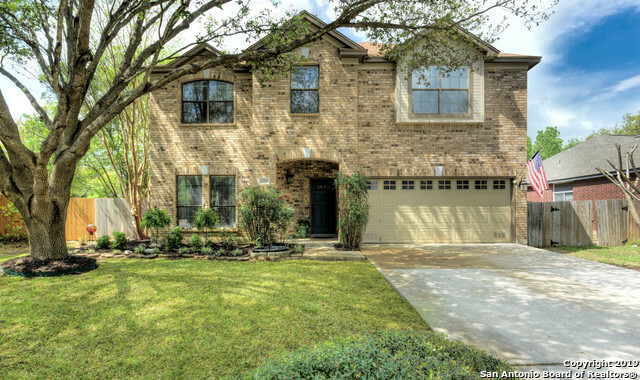 Large covered patio and manicured yard with sprinkler system, perfect for entertaining! No carpet, tastefully updated and move-in ready!" "This beautiful home just came back on the market! Walking distance to desirable Hidden Forest Elementary. Relax in your own retreat on a corner lot with a heated pool and spa! Enjoy spending time with family and entertaining guests with a large kitchen peninsula island. Kitchen is open to the living room and there is a second living space for extra seating. Wetbar added in 2014 and electricity bills are low with new thermostats, energy efficient windows and pool pump. Recently remodeled and move"
"Perfect opportunity to personalize and make this your dream home! 3 bed, 2 bath partially updated home with attached study/second living area (addition) and detached bonus space (not included in BCAD square footage). Kitchen features custom cabinets and solid counters. Master bath has been remodeled and is currently handicap accessible. Addition and detached bonus area were previously used for craft and office space, but could easily be converted to living space! Come see the potential!" "This wonderful Hidden Forest home has been lovingly cared for and meticulously kept. Fully updated kitchen & both baths, tastefully decorated and in move-in condition. 2nd floor is on separate HVAC System for the HUGE Master Suite w/Sitting Area & Florida Room (not in BCAD sq. ftg.). Open Floorplan with multiple levels covered in wood like laminate flooring. Soaring ceilings allow lots of natural light. Gigantic covered deck overlooks private back yard w/built in grill"